These glass doors are a perfect solution which can be used in all types of interiors. When closed the door looks aesthetic and allows a lot of sunlight in. 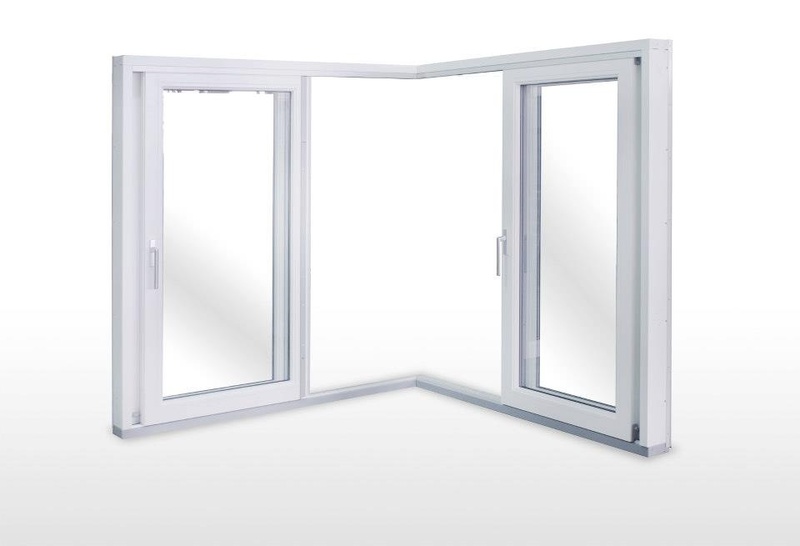 When open the door does not interfere with the interior of the house since the operable panel slides parallel to the other panels. 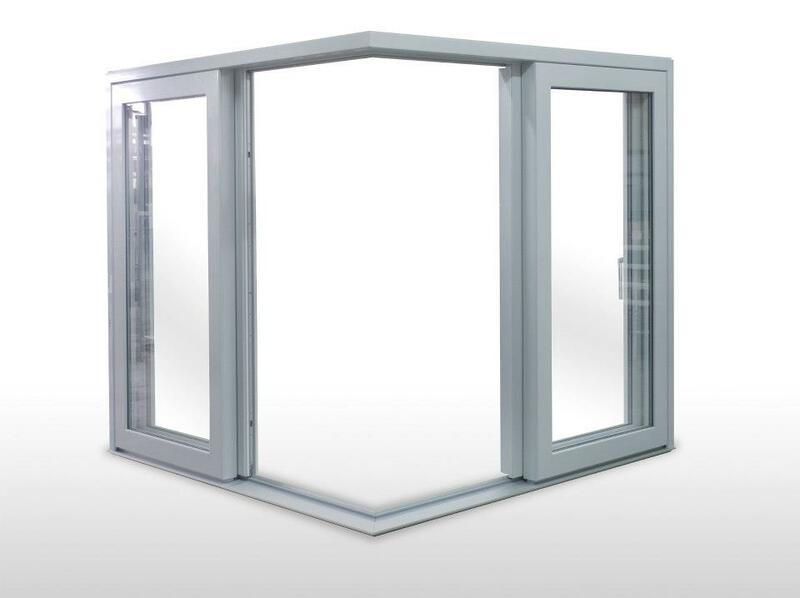 This type of door allows making considerably larger dimensions than traditional balcony doors. 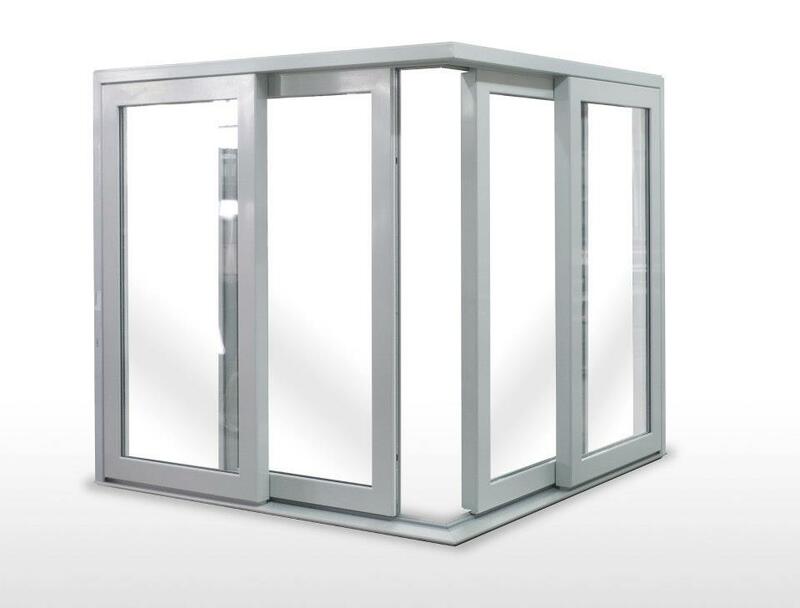 According to the customer’s wish and architectural requirements 2, 3, 4, 5 and even 6 panels may be used where some of them are sliding and some fixed. The overall width of the door may be up to 20m. These doors are based on a very simple rule: lift – slide – drop. All the elements of the mechanism operate very smoothly. Even very large leafs can be easily opened and closed using the door handle. The operable leaf may be left open in many positions leaving a very small gap even. When located near terrace or garden they let the nature in keeping a unique character of the building. 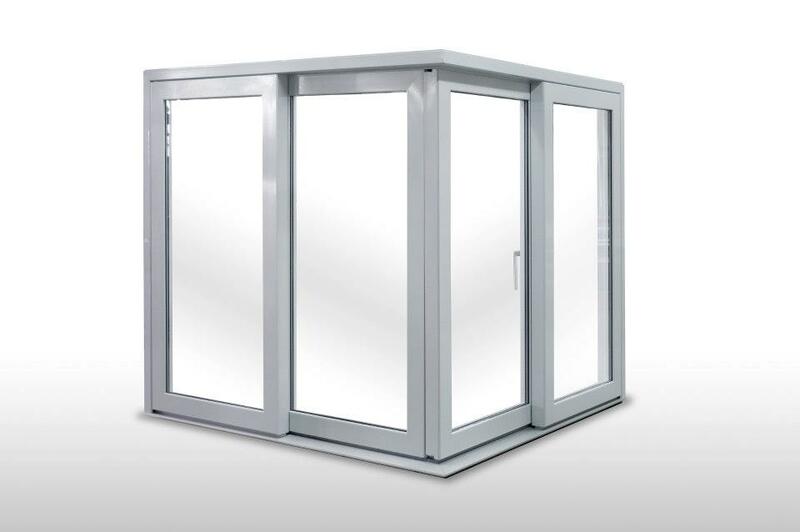 Sliding doors enable the usage of very low threshold. Very important for disabled persons when there is a need for the wheelchair passage.